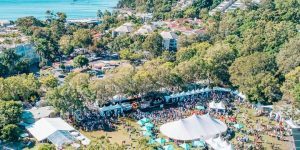 Noosa Food & Wine Festival is an annual love affair of great food, wine, live music and entertainment in one of Australia’s favourite foodie destinations, Noosa. 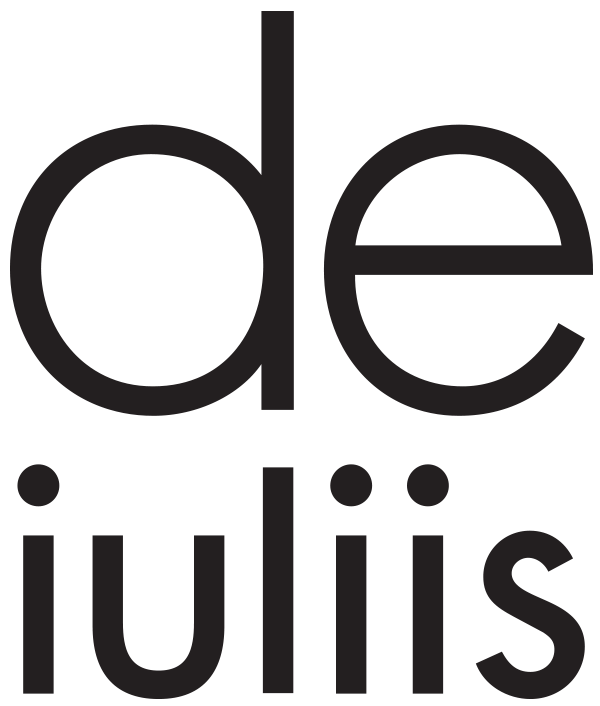 De Iuliis Wines can once again be found at the Festival Village this year, tickets now available and selling fast so be sure to lock yours in. Get the latest news and events direct to your inbox. 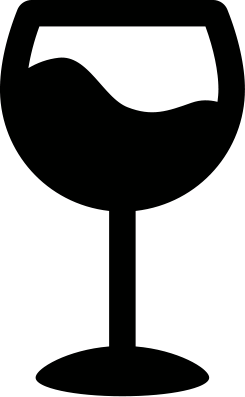 It is against the law to sell or supply alcohol to, or to obtain alcohol on behalf of, a person under the age of 18 year. Want news to your inbox? Sign up below to hear the latest from De Iuliis first.